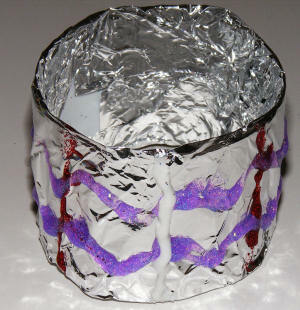 Wrap your bangle in kitchen foil. You can glue it if you like but if you wrap it tightly you shouldnt need to. Decorate with glitter glue. Use dots, zigzags, and all sorts of interesting designs! Follow along, step by step, and learn how to draw the Duchess of Cambridge. Dressed up smartly for a royal visit here's a fun colouring page of Catherine the Duchess of Cambridge. Smartly dressed and waving to the crowd as she goes about her royal duties here's a poster of Catherine, Duchess of Cambridge.